Our first mobile studio “Filtroson” built in 1973. The Filtroson mobile was built on a 16′ length custom built box. Inside a Studer A80, custom built JBL monitors and a Neve with (24) 1073 Preamp. 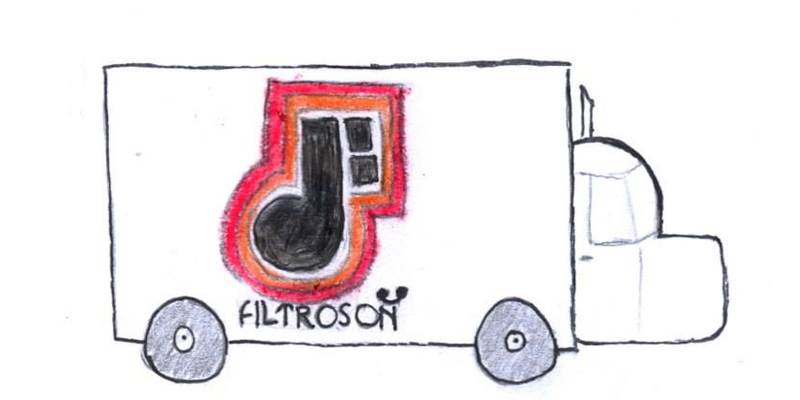 – We are looking for pictures of our first Filtroson mobile studio 1973-1976. Please contact us if any picture.